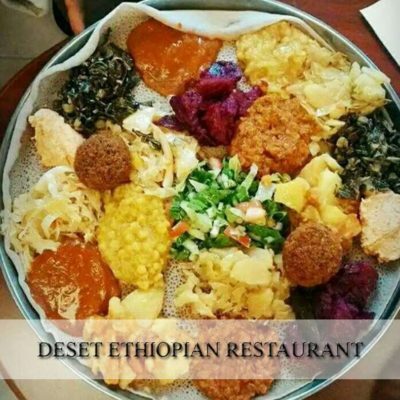 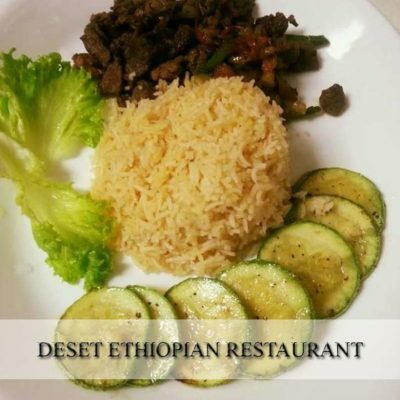 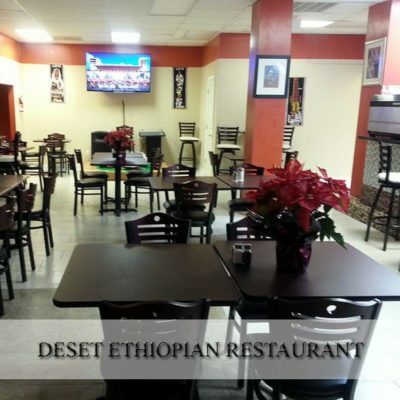 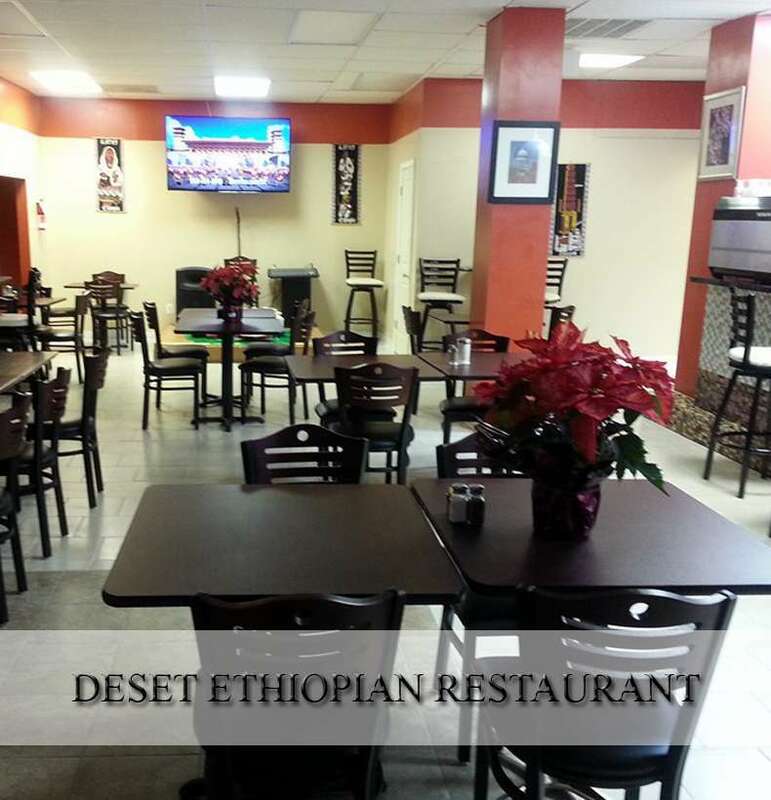 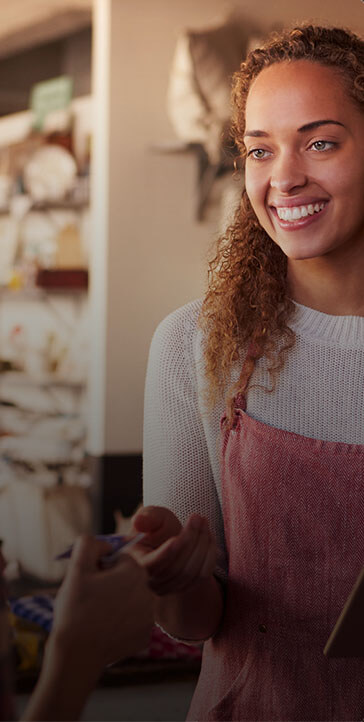 Deset Ethiopian Restaurant specialize in delicious and reasonably priced cuisine, including our house specialties and other customer favorites. 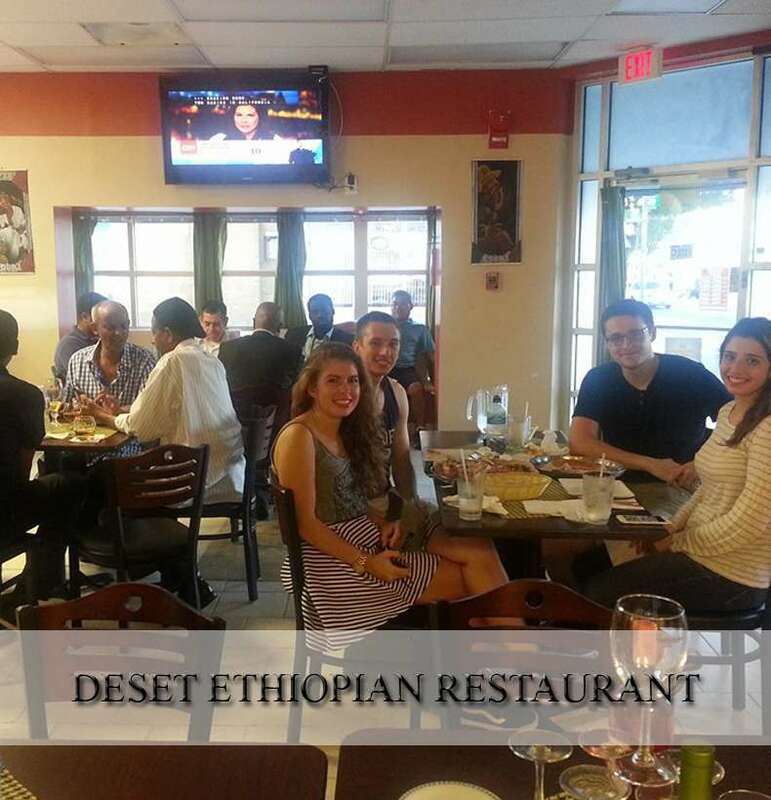 dining experience a pleasant one. Come and see why we are DC’s Best Ethiopian Restaurant.